According to the airport guide, Sleeping in Airports, Lennart Meri Tallinn Airport (TLL) is the third best airport in Europe and the ninth best in the world, based on the overall experience determined by travellers who had taken the site’s 2017 airport survey. In the annual survey, the guide asked travellers to rate airports worldwide based on their overall airport experience. People ranked their experiences on comfort; services, facilities and things to do; food options; immigration and security; customer service; navigation and ease of transit; cleanliness; and last but not least – sleepability. Sleeping in Airports said that, of all the airports voted onto its list of best airports in Europe, Tallinn gathered the biggest number of comments. “Voters wrote in with praise for the world’s ‘coziest’ (and perhaps most inventive) airport. 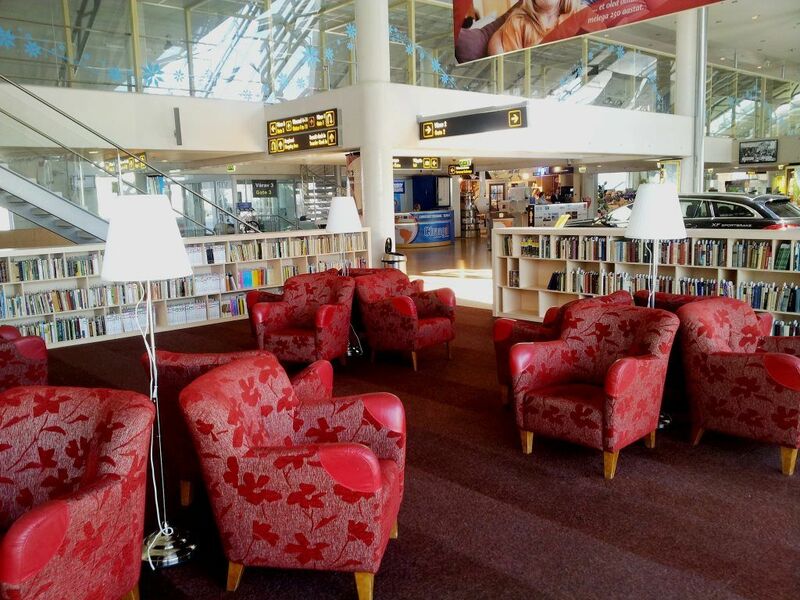 It sounds as though TLL has put particular effort into surprising travellers lately – with locally-themed gates, children reading the airport announcements, and seating made from local fabrics.” Travellers also took delight at the airport book exchange. 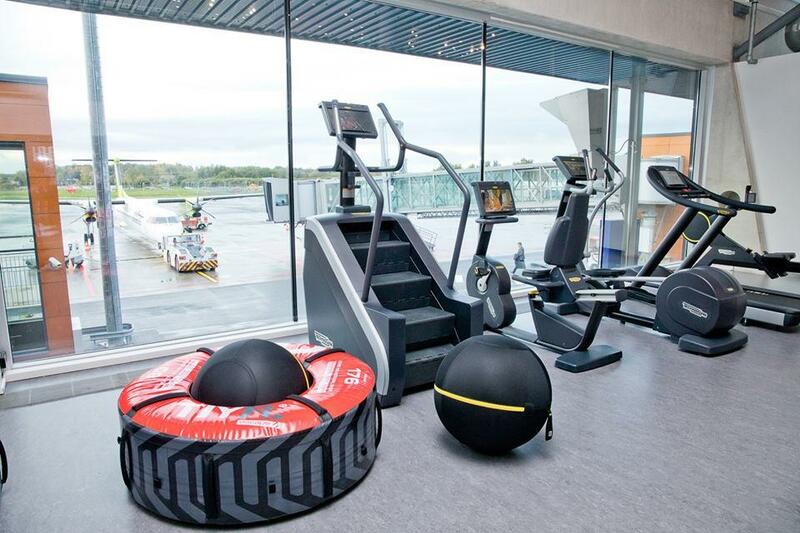 Just recently, Tallinn became the first airport in Europe to feature a gym within the airport terminal – that also has views onto the runway. “In general, the consensus among voters is that waiting here is very similar to waiting for a flight in your own home or living room,” the guide said. “The different areas look like they could be your living room, or a cafe in a hip part of town. 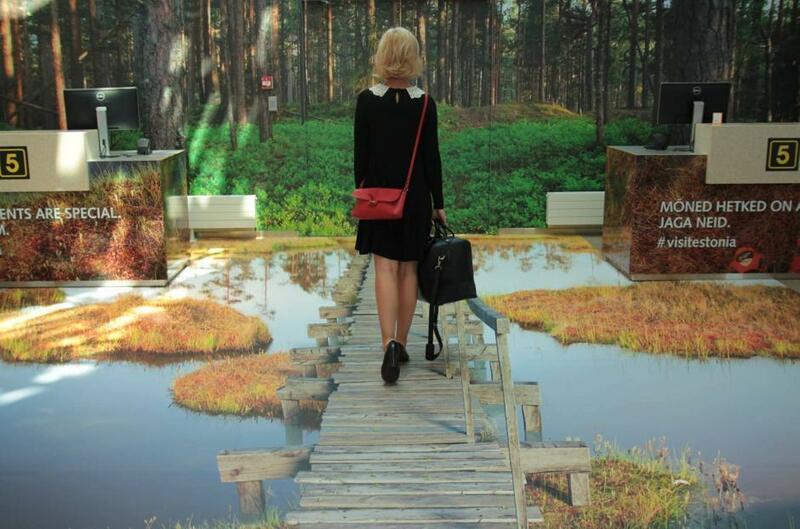 All gate areas reflect different aspects of Estonia, so you learn and admire even while at the airport arriving or departing,” one survey respondent was reported as saying. 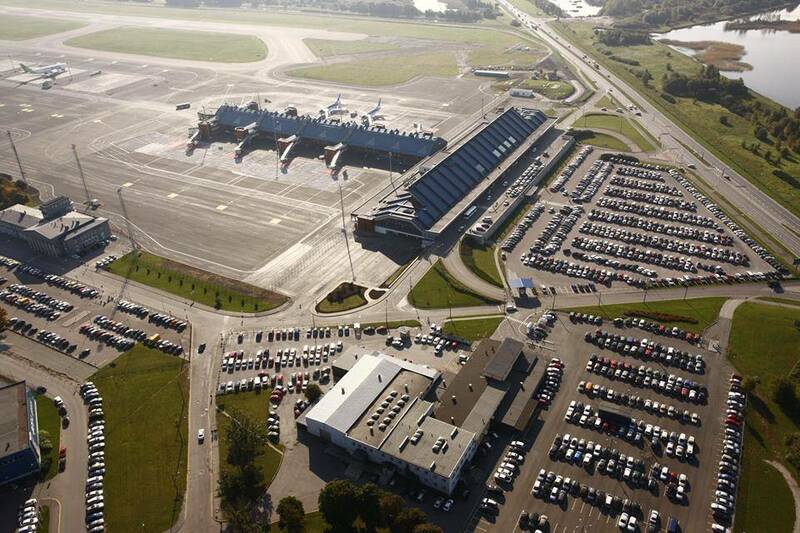 However, the voters wished Tallinn Airport connected to more cities. The lack of flight connections is a well-known issue in Estonia and a constant headache for domestic travellers, many of whom are forced to use the airports in Helsinki and Riga, the capitals of Finland and Latvia respectively, instead. 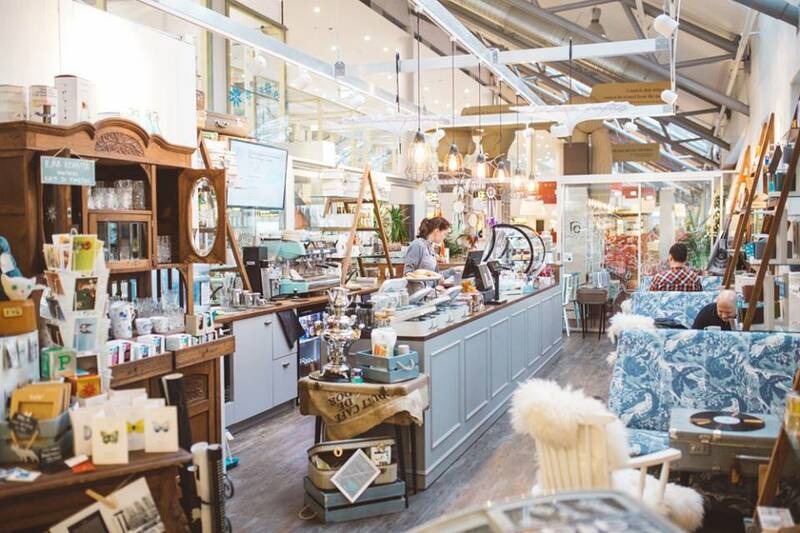 The airport guide concluded that all in all, the Tallinn Airport proves that bigger isn’t always better – “and that a little bit of love goes a very long way”.